Now that we are finally in (what should be) everyone’s favorite season, it is time to enjoy all of the wonderful aspects of fall. With great holidays like Halloween and Thanksgiving and the beautiful colors that changing leaves create, autumn brings so many wonderful things. Here are a few of our favorite foods to eat in the fall and the best ways to enjoy them! As soon as the leaves start to change, our Instagram feeds become flooded with pictures of our friends out picking apples. This is because early fall is the best season for fresh, crisp apples. Be sure to make time to enjoy some hot apple cider, apple pie or apple cider donuts this fall! This bright orange squash has a sweet and nutty taste and is the perfect complement to any fall dinner. On a cold fall day, be sure to try some butternut squash soup. You will not be disappointed! Every autumn, the cranberries in the bogs reach their peak ripeness and are ready for harvest. So, it is no surprise that they act as such a staple ingredient in our Thanksgiving meals. Cranberries are a great complement to other fruits like apples and oranges. Try adding a bit of orange zest into your homemade cranberry sauce this season! This hearty vegetable is a principal food in our fall diets. 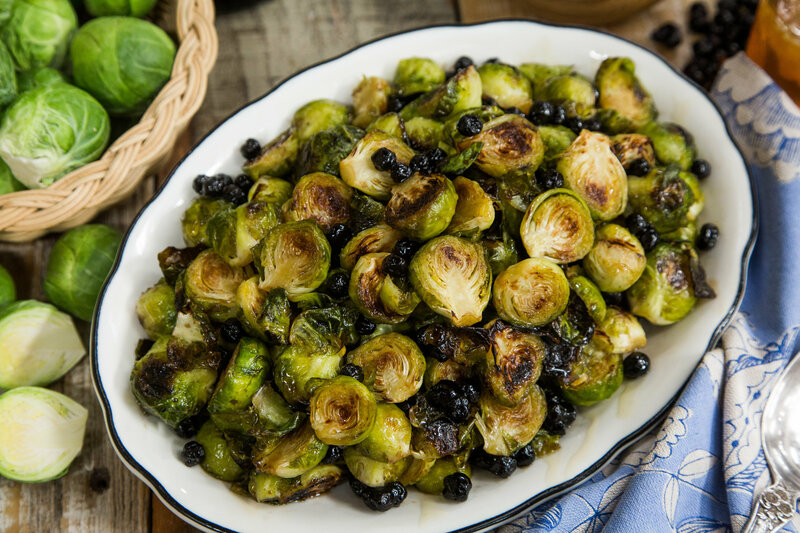 Roast them in a sheet pan until crispy for a delicious flavor or chop them up thin to add into your favorite salad! It simply would not be a traditional fall meal without some form of potato. Whether you prefer sweet potatoes, mashed potatoes, or roasted fingerling potatoes, you will often find these delicious, starchy crops on our plates in the fall. We couldn’t talk about food in the fall without pumpkins. 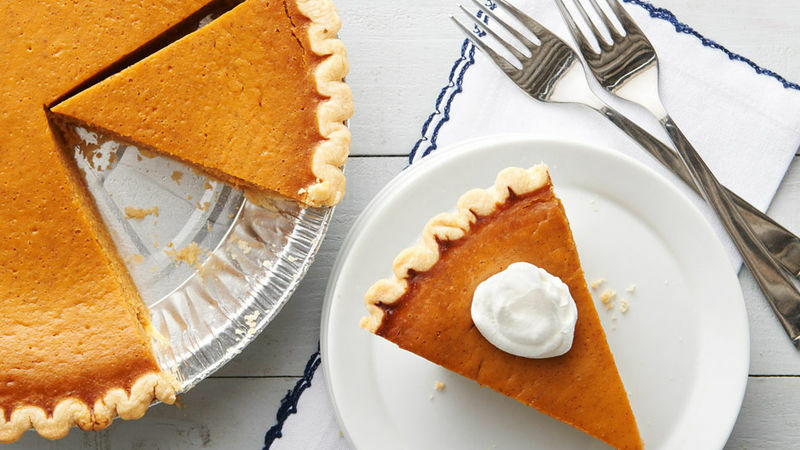 Acting as the main decoration throughout the fall, pumpkins also can be a delicious food to enjoy in various ways. You can either eat the seeds or you can bake up a delicious treat like a pie or a bread. We hope you take advantage of all the delicious foods that are in season this fall! Halloween Movies to Watch This Season! 5 Delicious Non-Dairy Pumpkin Spice Granola Bars to Enjoy This Season!